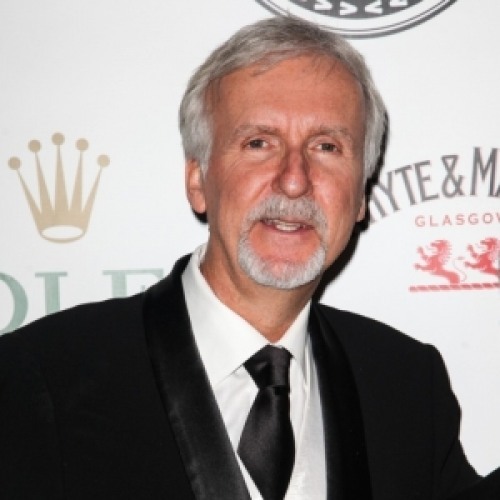 James Cameron net worth is estimated at $700 million. A maverick director, the perfect story teller, great thinker and a visionary, these all are adjectives which you would not normally use with many persons. In fact the only person whose name does complete justice to such description is none other than James Cameron. 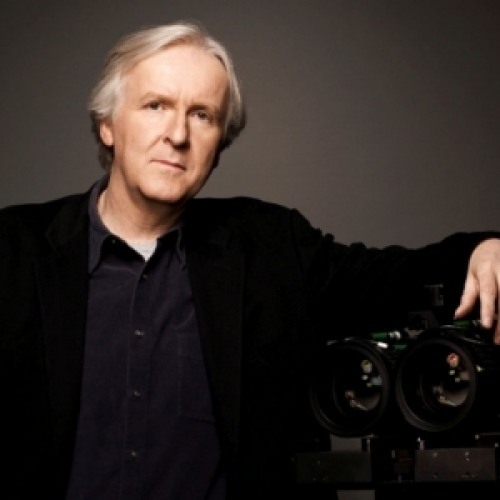 James Cameron net worth came from his films which have been the biggest blockbusters in the past 20 years, each breaking the record set by the last one. If Titanic created history by winning 11 academy awards and grossing $1.8 billion, his last adventure, Avatar rewrote the history by earning $2.7 billion and becoming the highest grossing movie of all time. His movies are the most expensive of the lot, always pushing the limits of special effects, providing the viewer the best ever cinematic experience that he could ever have. Money is the last thing he worries about and maybe that is the reason he never shies away from investing millions just for the sake of perfection, like he has done in the past when he got for himself a personal fleet of submarines for filming underwater sequences in Avatar, thanks to the huge James Cameron net worth. 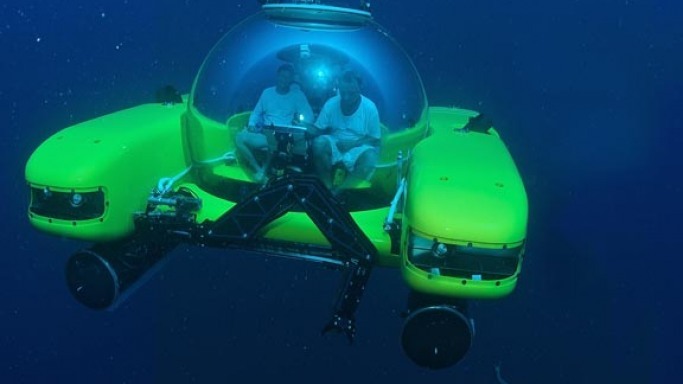 He has developed a completely new 3 D Fusion Camera System, provides consulting to agencies like NASA and is planning to get built the world’s toughest submarine for filming the sequel of Avatar, 7 miles down under the sea. Although James Cameron stated, "we are going to have to live with less" and have supported government mandated reductions in energy use, but his own possessions which include a 100 acre ranch, a JetRanger helicopter, collection of dirt bikes, a yacht, and a Humvee fire truck are a proof of anything but “Living with less”. He has added another feather to his hat by becoming the first solo person to go and stay at the deepest point of the ocean, the “Challenger Deep,” in his submarine "DEEPSEA CHALLENGER." Such expensive adventure is made possible due to the enormous James Cameron net worth of $700 million. ""People call me a perfectionist, but I`m not. I`m a rightist. I do something until it`s right, and then I move on to the next thing."" "“A woman's heart is an ocean of deep secrets.”"
"“I'm King Of The World!! !”"
"“People call me a perfectionist, but I'm not. I'm a rightist. I do something until it's right, and then I move on to the next thing.”"
"“Curiosity is the most powerful thing you own.”"
"“I love it when I have a nightmare to me that means I got my money's worth out of that eight hours”"
"“if you set your goals ridiculously high and its a failure, you will fail above everyone elses success”"
"I do an awful lot of scuba diving. I love to be on the ocean, under the ocean. I live next to the ocean." ""I guess Titanic because it made the most money. No, I`m kidding. I don`t really have a favorite. Maybe Terminator because that was the film that was the first one back when I was essentially a truck driver."" ""I don`t look at scripts. I just write them."" "I had read tons of science fiction. I was fascinated by other worlds, other environments. For me, it was fantasy, but it was not fantasy in the sense of pure escapism." "You have to not listen to the nay sayers because there will be many and often they`ll be much more qualified than you and cause you to sort of doubt yourself." "“The film industry is about saying ‘no’ to people, and inherently you cannot take ‘no’ for an answer.”"
"“I love short trips to New York; to me it is the finest three-day town on earth”"
"“It's about human imagination and curiosity. What's out there? 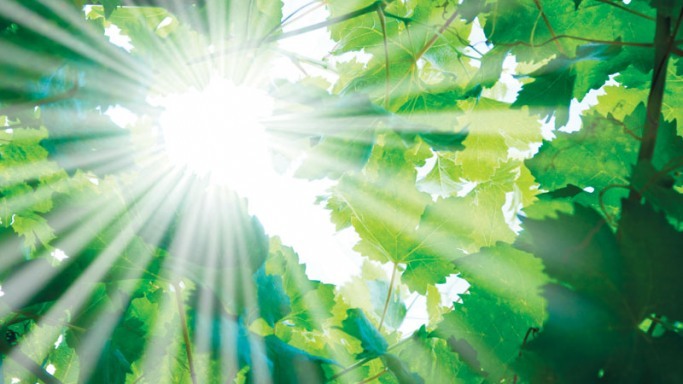 What's in the great beyond? What exists at levels we can't see with our five senses?”"
"“You don't rest well as long as you're seeking vengeance. I feel sad justice wasn't done, but it's time to move on and sleep well.”"
"The magic doesn't come from within the director's mind, it comes from within the hearts of the actors." "There is a hugely underserved population out there... those who are the least capable of paying pay the highest." Cameron's owned a production company titled 'Lightstorm Entertainment'. He is one of the founders of visual effects company 'Digital Domain'. He is the eldest of five children. He owns a JetRanger helicopter, collection of dirt bikes, a yacht, and Humvee fire truck. Cameron has developed 'The Fusion Camera', a new generation stereo imaging camera. He is the member of the American Cinema Editors (ACE). 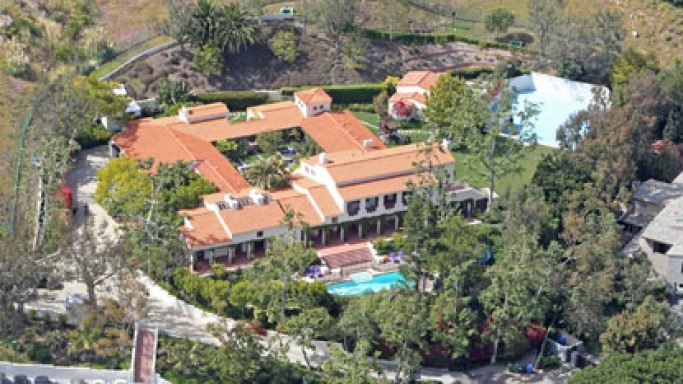 Cameron owns three adjacent homes in 24,000 sq ft in the hills of Malibu, each lavinished with heated swimming pools. Became 1st director to make 2 films which have grossed more than $1 billion in the worldwide box office. Titanic in 1997 and Avatar in 2009. According to James Cameron, The Wizard of Oz is his favorite movie. With Jon Landau, he gave 11 of the AVTAR'S principal actors a brand new, blue Toyota Prius. Cameron films frequently feature scenes filmed in deep blues. Since 1992, Cameron has lived in scrubby hillside called Serra Retreat in Malibu. Cameron owns a mansion named Milabu, which is spread over 8,272 sq ft. This mansion feature six bedrooms and seven bathrooms. James Cameron stays with hid wife Suzy Amis and their three children.The home proudly boasts a tennis court, swimming pool, gourmet kitchen, interior garden and courtyard, guest house and an indoor cinema. James Cameron owns a fleet of submarine from the days he was filming the Titanic. Most of the underwater sequences of his movies is shot using his personal fleet. Currently he is planning to dive to the deepest point of the ocean, where only 2 persons have been able to go so far. He is taking this pain to shoot his next directorial venture, the sequel to his path-breaking movie Avtar. For the same he has already commissioned a submarine made from high-tech composite materials and powered by electric motors. This sub-marine would hopefully survive the tremendous pressure down at the ocean’s surface and help James create history, yet again. Who knows, he also might win the Ocean X Prize for "oceanographic research, exploration, conservation and healing." James Cameron is very fond of drawing and painting. This hits the list of sports bike in the preferences of James Cameron. It is known for its smooth performance. 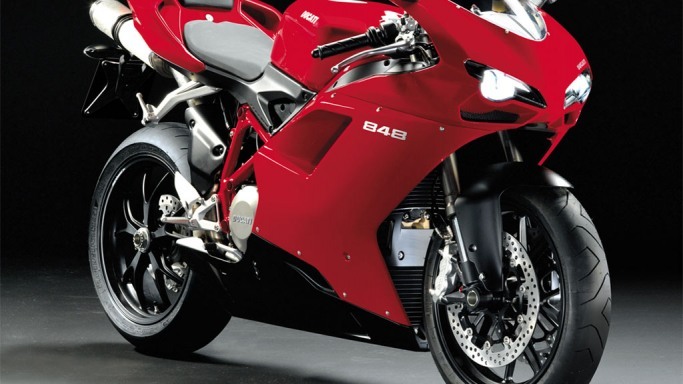 The 848 EVO’s engine features new pistons with a stratospheric 13.2:1 compression ratio.It weighs 60 pounds approximately. 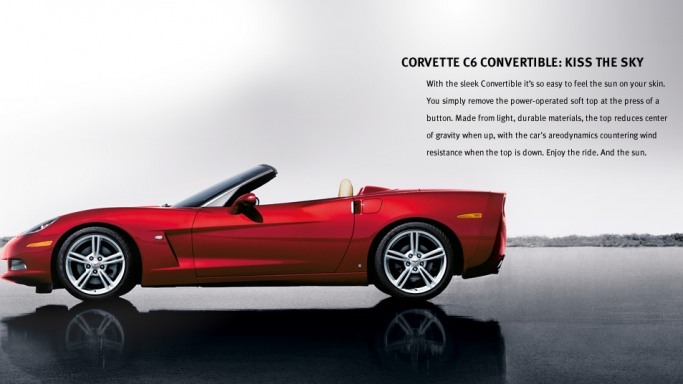 It has the very powerful 6.2 Liter 430-hp LS3 V8 engine. Its most amazing feature is its six-piston front brakes and four-piston rear breaks. Its luxury features include support for Bluetooth® wireless technology for select phones. 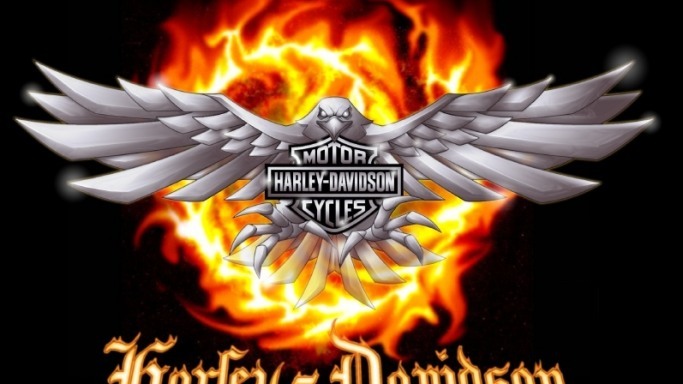 James Cameron owns three harleys. A harley makes perfect use of 45-degree air-cooled V-Twins. This bike is well known. 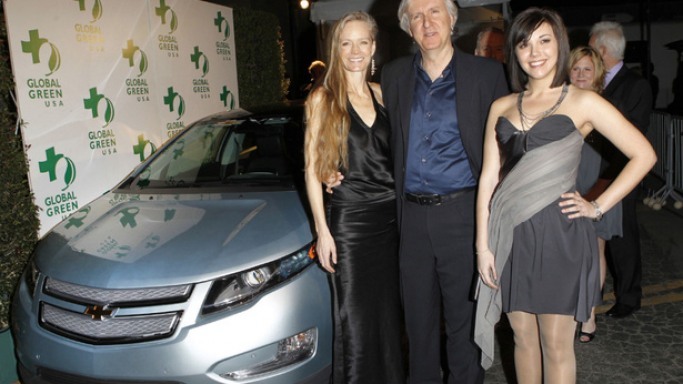 James Cameron owns a Chevrolet Volt. It is a trendy car that features a small backseat which is convenient for two people, touchy brakes that makes the ride smooth and a home charger to make it a perfect blend of comfort and convenience. 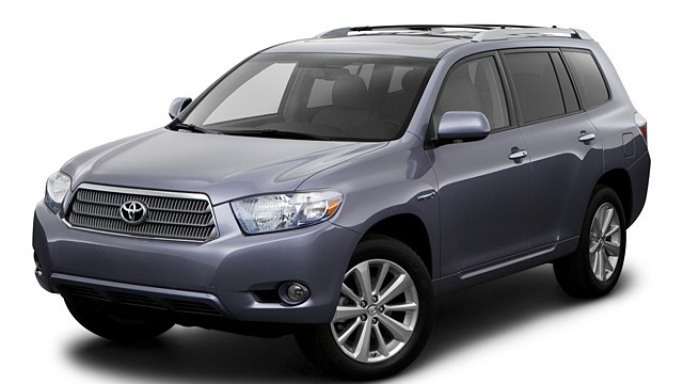 The greatest Director of all times, James Cameron owns a seven-seater luxury car “Toyota Highlander Hybrid” which he bought considering the spacious accommodation capability and stunning performance of the classy vehicle. Outfitted with a 3.5-liter V6 gasoline engine, James’s Highlander delivers 280 hp and ensures maximum efficiency with its three energy-conserving modes. The stunning car features lavish leather interiors including a voice triggered touch-screen navigation system, Bluetooth, Satellite radio, dual zone climate control and a backup camera display for offering a comfortable ride full of amusement. 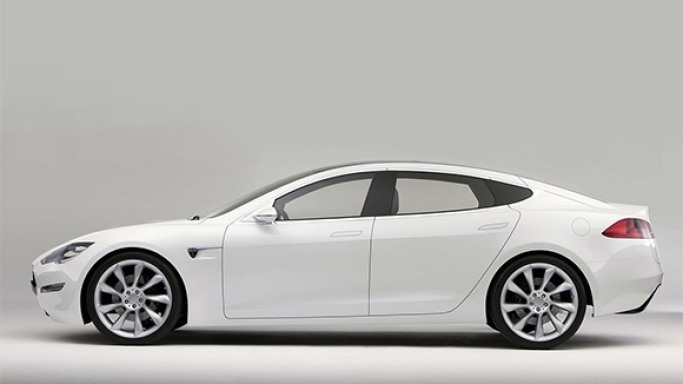 James Cameron is extremely happy with his Tesla S.It is a a five-seat sedan. It has a range of 260-km. Its price is $50000. In just 5.6 seconds, it can reach from 0-60 MPH and its top speed is 130 MPH. James Cameron and Linda Hamilton had a long working relationship.In 1993, Hamilton gave birth to Cameron's daughter. They decided to to marry in 1997. But they split as soon as Hamilton discovered an affair between Cameron and Suzy Amis. James and Suzy got married on June 4,2000. It was a private ceremony that took place in Malibu, California. The couple honeymooned at Cameron's Santa Barbara ranch. James Cameron with his ex-partner Kathryn (left) and present wife Suzy at the Producers Guild Awards in Hollywood. 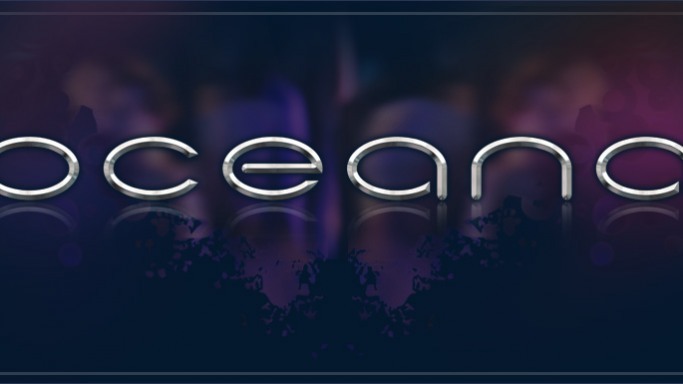 Oceana works for protecting the world's oceans. James Cameron is a great supporter of it. 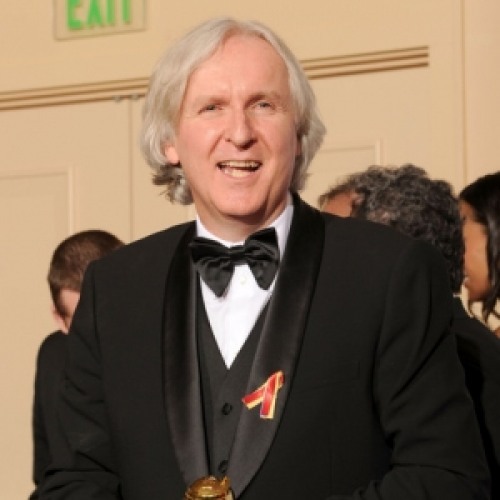 James Cameron is also a great supporter of Global Green which is contributing by Creating green buildings and cities, eliminating weapons of mass destruction that threaten lives and the environment, and providing clean, safe drinking water for the 2.4 billion people who lack access to clean water. James Cameron is a supporter of the Earth Day Network which is founded by the organizers of the first Earth Day in 1970. 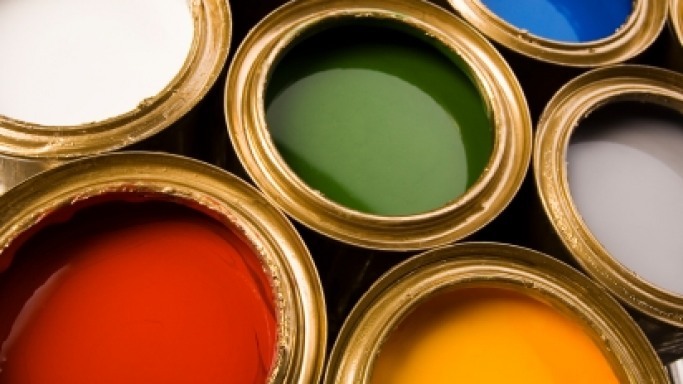 It basically works to promote environmental citizenship.Their mission is to grow and diversify the environmental movement worldwide, and to mobilize it as the most effective vehicle for promoting a healthy, sustainable planet which they pursue through education, politics, events, and consumer activism.